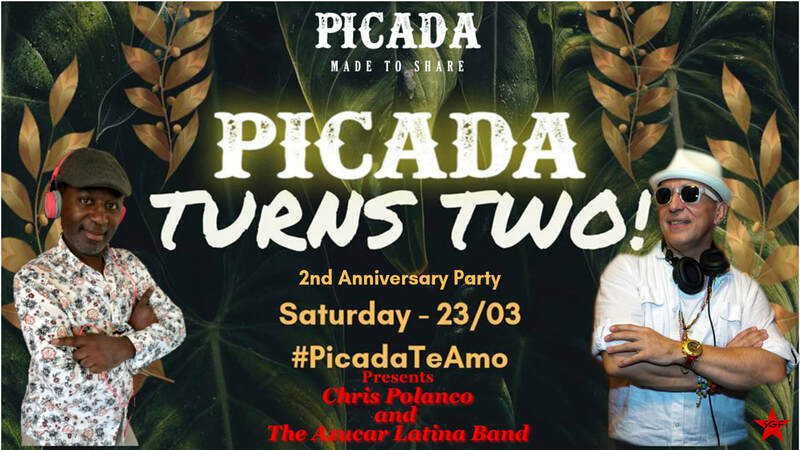 2 years anniversary party, the biggest party to date! Get your tickets now!!!! 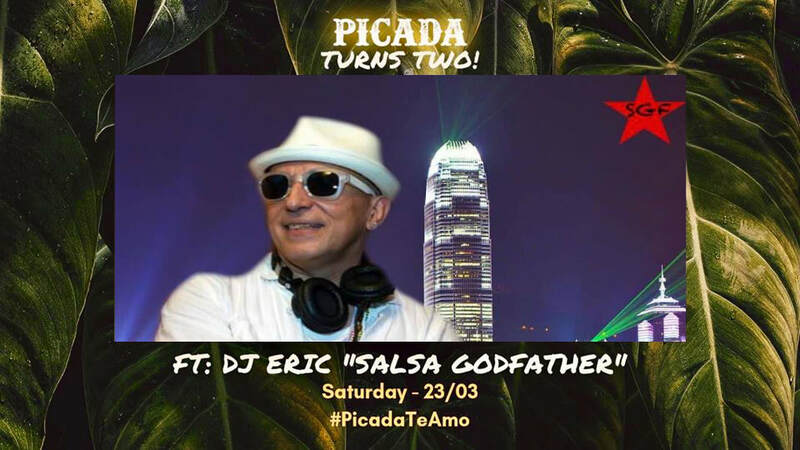 Please join us for the anniversary of Picada Celebration next Saturday, for an epic party in the jungle, and let’s all get a wild! 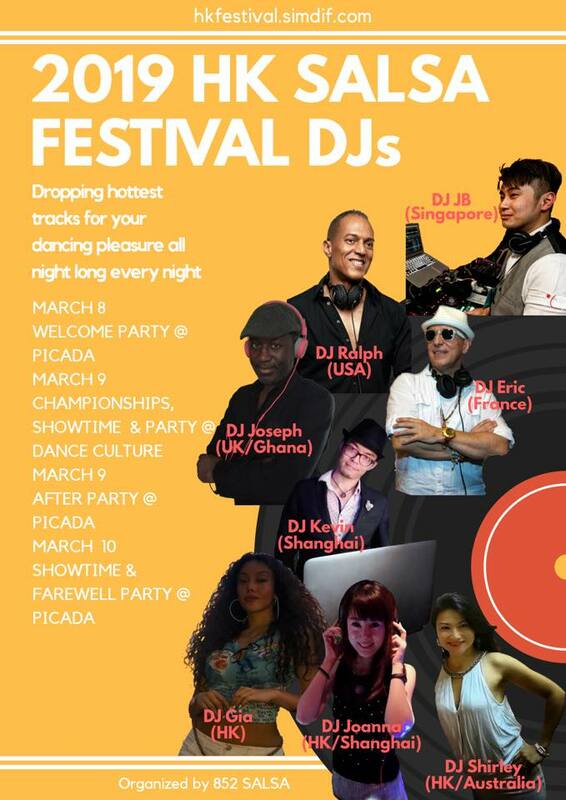 More info : +852 3425 4037. 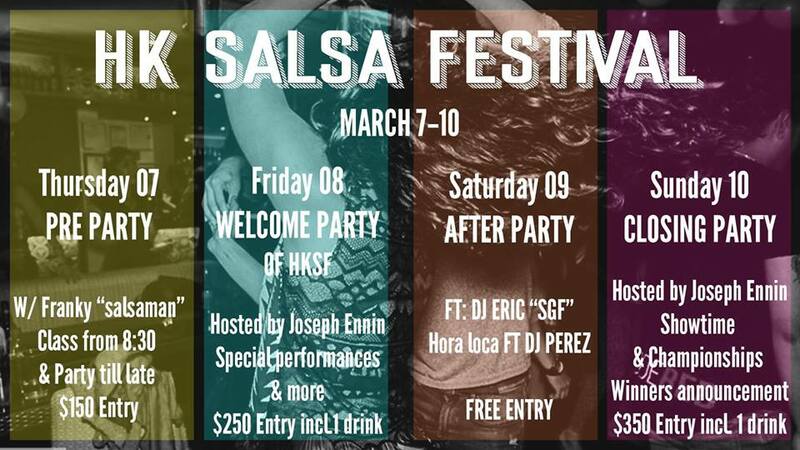 Saturday Salsa Paradise. 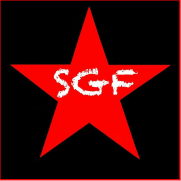 Latin Mix by Dj SGF aka Dj SalsaGodfather. 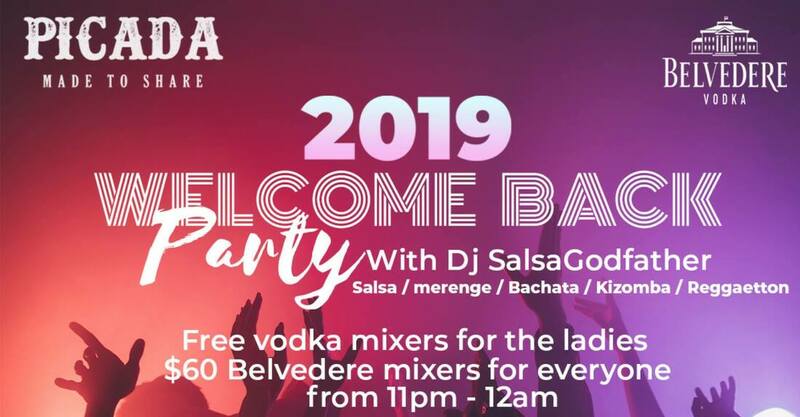 2019 Welcome back party - It’s a Salsa Paradise kind of night and it’s back, tonight! 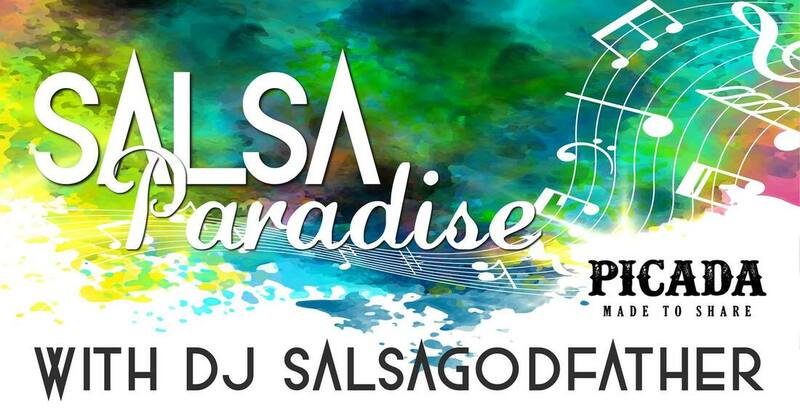 Party with us together with your favourite latin mix from Dj SalsaGodfather. Enjoy our welcome back party treat - A Free Vodka mixers for all the ladies!!! and $60 Beldevere mixers for everyone from 11pm until 12am! So invite your friends and Party with us tonight!!!! 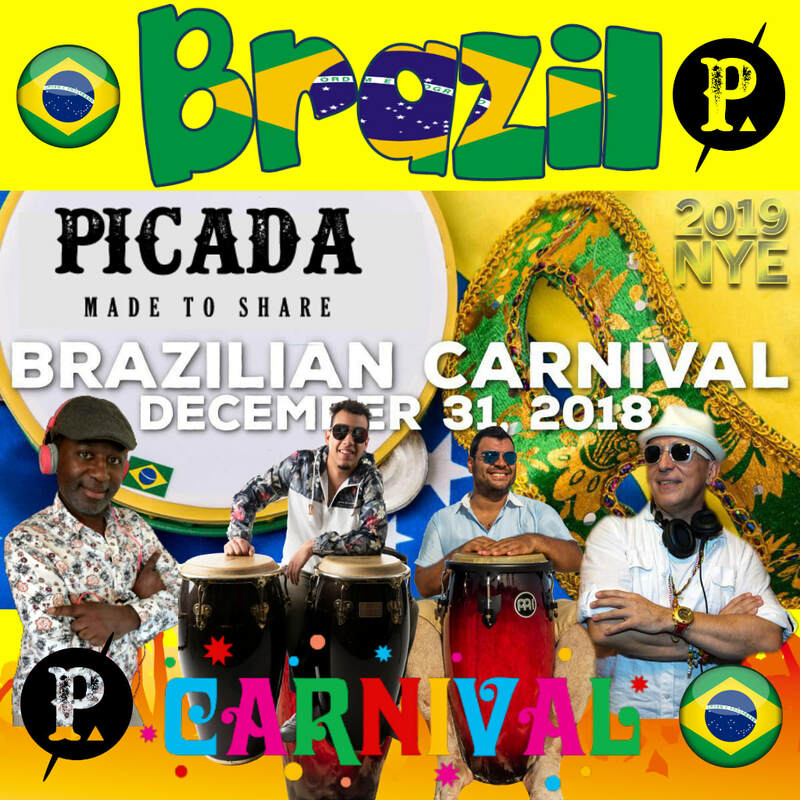 End the year with smiles and friends, let’s welcome 2019 with love and friendship! Latino style! VIP table bookings available. 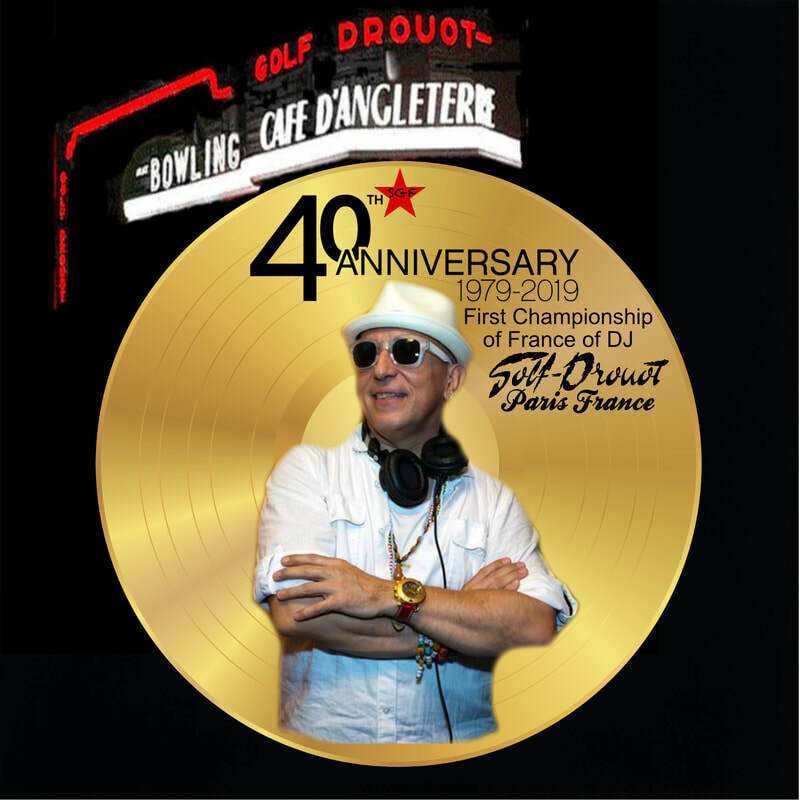 Latin Mix by Dj SalsaGodfather and Dj Joseph Ennin & Live percussion with The Tropishow & friends.